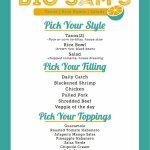 There aren't enough food, service, value or atmosphere ratings for Big Sam's, Massachusetts yet. Be one of the first to write a review! Best late night spot it ptown...no competition!!! 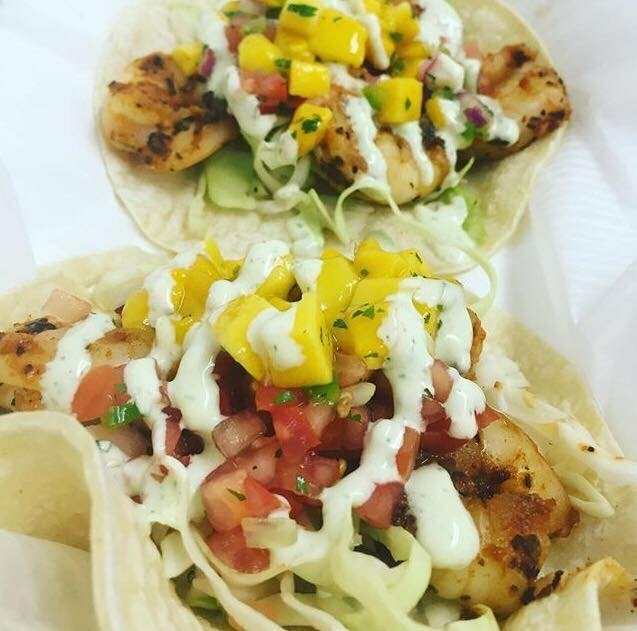 Blackened shrimp tacos are the best!!! A must when hanging out after last call. Get quick answers from Big Sam's staff and past visitors.